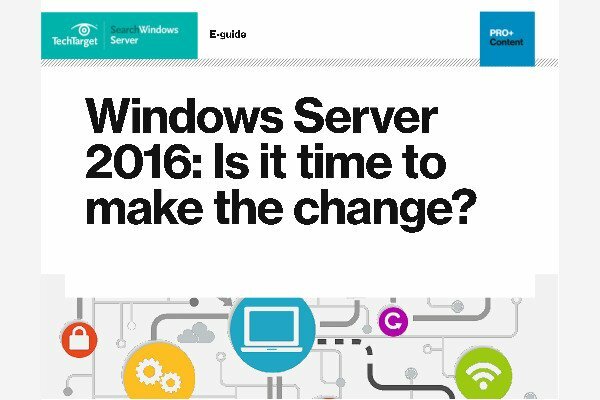 Microsoft no longer backs its legacy Exchange Server versions, like Exchange Server 2003. Administrators can find tips that cover management, migration strategies, and ways to troubleshoot these older on-premises messaging platforms. If you still rely on Exchange Server 2007, you may want to carefully consider the latest rollup. It might be the last. Many IT shops still rely on Exchange Server 2007. If that includes you, check out the 13 fixes in Exchange 2007 SP3 Update Rollup 5. Though Exchange Server 2010 is mature, many IT shops still rely on Exchange Server 2007. If that includes you, check out the fixes in Exchange 2007 SP3 Update Rollup 4. Only a week after delivering its Exchange 2007 SP3 Update Rollup 3, Microsoft re-released the product to correct a critical flaw.